Discussion in 'Miscellaneous Game Modding' started by Go Outside Nerd, Jun 14, 2009 with 5 replies and 464 views. Well those are my results, and they are not very good considering i live in a more rural neighborhood. 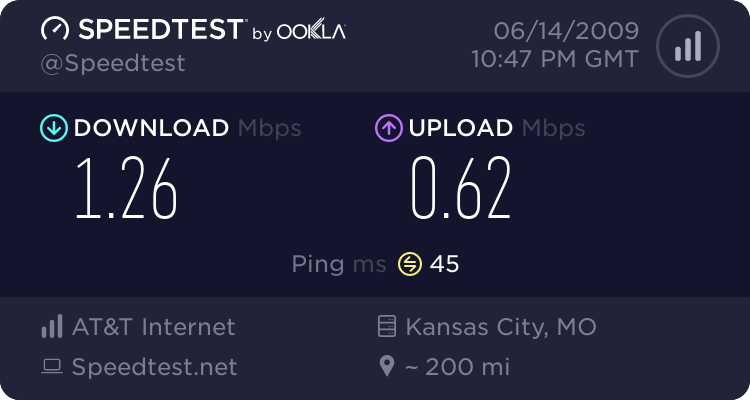 However when i host gears games people seem to like my connection and say they are not lagging. Most people I play with are from new york and texas and im from missouri, so it isnt because they are close to me. So shouldnt they be lagging? Xbox 360 Gears Of War 2 Force Host? 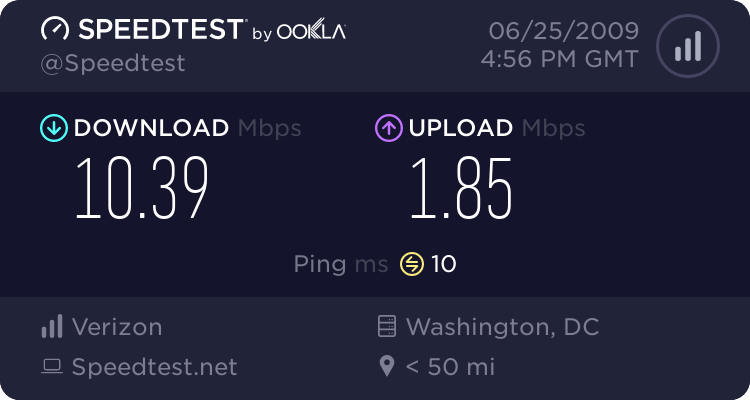 Your upload is acceptable speed which is why they are not lagging. You do not have a top of the line connection by no means but as I said, your upload is acceptable. Since your in a rural area be happy with those speeds they are ok. It would not be so bad. The upload is ok and that is pretty much all that matters. Just be happy that you have a better connection that most of the people playing Gears online. I would play on your host, that isnt bad at all. That is pretty bad to be honest. Terrible upload decent download.